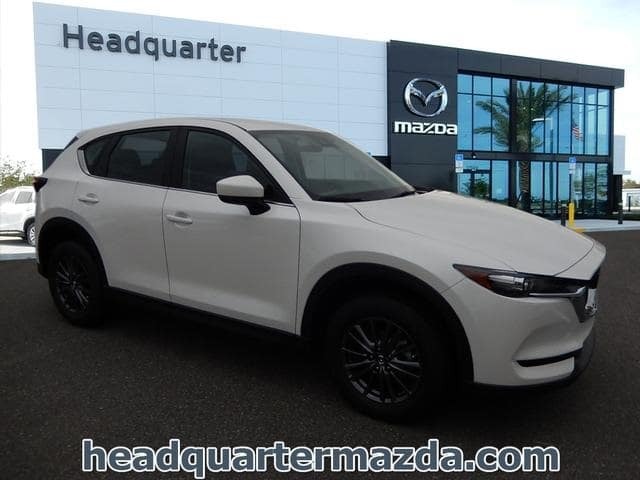 When you’re looking for a new Mazda in Clermont, you want to ensure that you’re getting the best deal possible. 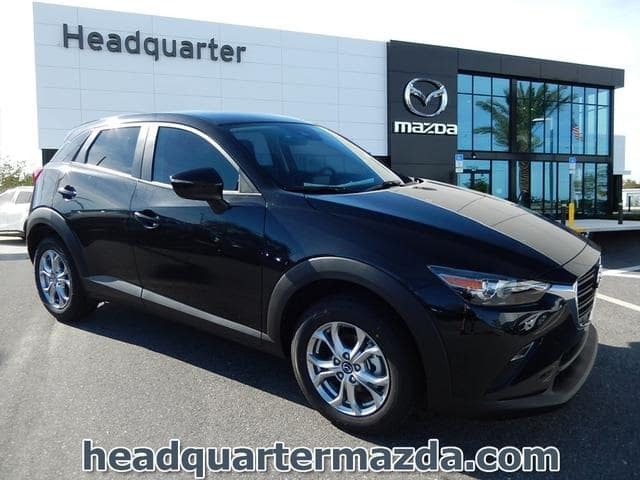 And when you rely on the new vehicle specials at Headquarter Mazda, you can be confident that you are. 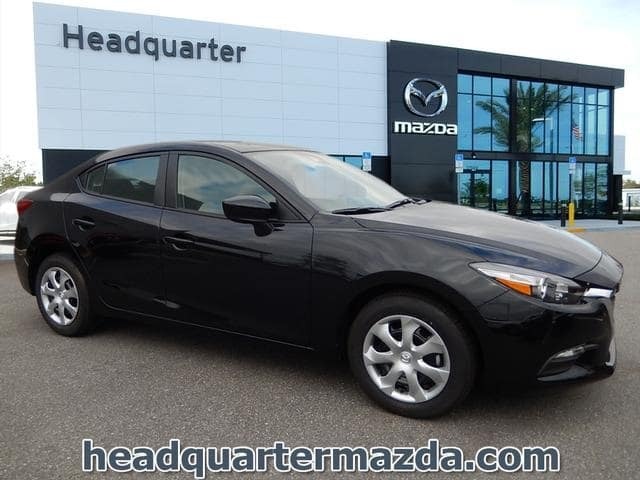 Thanks to our rotating Mazda deals, you can get behind the wheel of that new Mazda3 you’ve had your eye on for a price you can feel good about. Once you’ve browsed our online inventory, it’s time to meet your match in person! Contact us today, or simply visit our dealership near Winter Garden to view our discounted Mazda in Clermont – you won’t be disappointed. 2018 Mazda 3 I Sport. Pictures for illustration purposes only. Excludes Tax, Tag, Title and Fees. See dealer for details. Must live in appropriate sales territory. 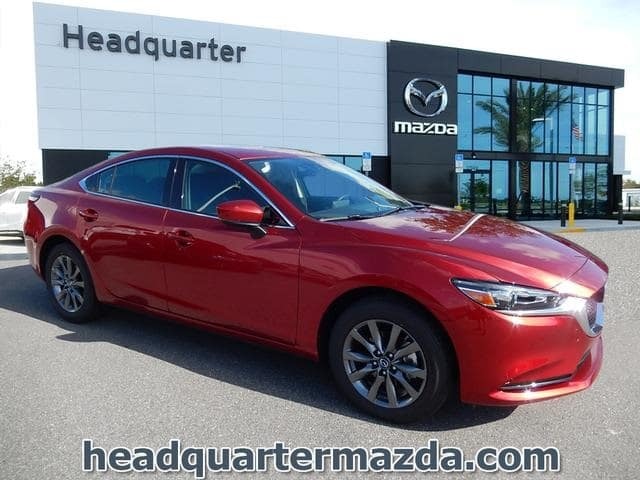 $0 Security Deposit Required.2018 Mazda6 I Sport. Pictures for illustration purposes only. Lease based on 36/mo. 12,000 miles per year. 15% of MSRP due at signing. Excludes Tax, Tag, Title and Fees. Excludes 1st payment. See dealer for details. Must live in appropriate sales territory. $0 Security Deposit Required. 2019 CX-3 Sport. Pictures for illustration purposes only. Lease based on 36/mo. 12,000 miles per year. 15% of MSRP due at signing (MSRP $21385). Excludes Tax, Tag, Title and Fees. Excludes 1st payment. See dealer for details. Must live in appropriate sales territory.0.9% APR ONLY FOR WELL QUALIFIED BUYERS WHEN FINANCED THROUGH PARTICIPATING LENDER; NOT ALL BUYERS WILL QUALIFY. AMOUNT OF DOWN PAYMENT AND OTHER FACTORS MAY AFFECT QUALIFICATION. Loan origination fees may apply. Must take new retail delivery from dealer stock by 4/30/2019. Residency restrictions may apply. See dealer for complete details. $0 Security Deposit Required. 2019 CX-5 Sport. Pictures for illustration purposes only. Lease based on 36/mo. 12,000 miles per year. 15% of MSRP due at signing (MSRP $25,345). Excludes Tax, Tag, Title and Fees. Excludes 1st payment. See dealer for details. Must live in appropriate sales territory. $0 Security Deposit Required. 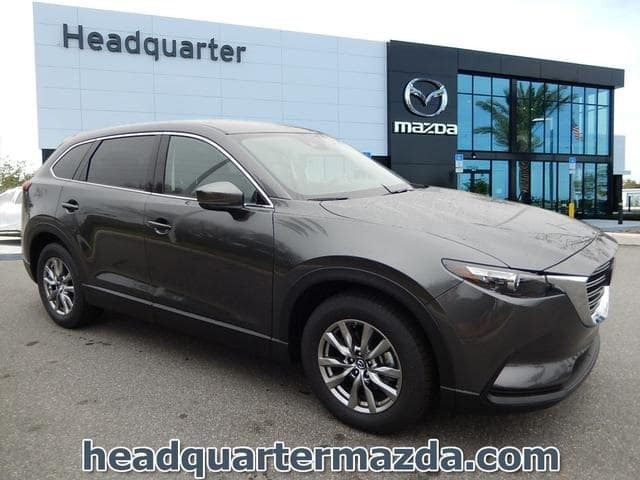 2019 CX-9 Sport. Pictures for illustration purposes only. Lease based on 36/mo. 12,000 miles per year. 15% of MSRP due at signing (MSRP $33325). Excludes Tax, Tag, Title and Fees. Excludes 1st payment. See dealer for details. Must live in appropriate sales territory.Pictures for illustration purposes only. See dealer for details. Must live in appropriate sales territory.